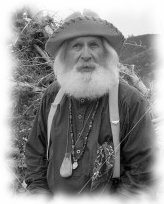 Welcome to Jerry’s gold prospecting site. I’m delighted to share with you some of my prospecting stories and experience. Feel free to look around the site and share your point of view in the comments section under the articles. Enjoy the reading & happy mining!